Because CNC machine tool has the characteristics of high precision, high processing efficiency, centralized processing and a small number of parts clamping, the CNC tool is put forward higher requirements. 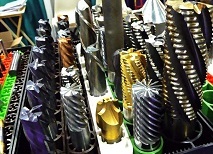 From the performance of the tool, the NC tool should be higher than the ordinary machine tool used. Select the CNC tool, the first priority should be to use the standard tool, if necessary, can choose a variety of high-efficiency composite tool and special tool. In the selection of standard CNC tool, should be combined with the actual situation, as much as possible the use of various advanced tools, such as the indexable tool, the overall carbide cutting tools, ceramic cutting tools. (1) CNC tool type, specification, and accuracy level should be able to meet the processing requirements, tool material should be compatible with the workpiece material. 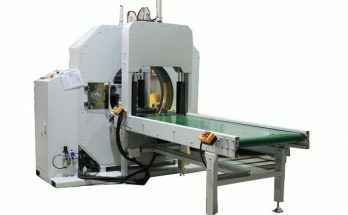 (2) good cutting performance. The tool should have the ability to withstand high-speed cutting and strong cutting in order to accommodate the tool in roughing or machining the workpiece for difficult-to-machine materials. 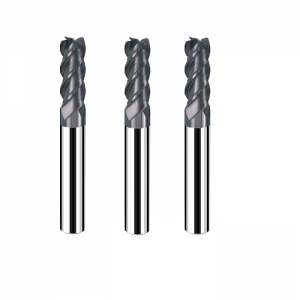 At the same time, the same batch of cutting tools in the cutting performance and tool life must be stable in order to achieve the tool life by the tool or by the NC system to manage the life of the tool.